We’ll miss you, Ross. BUT HELLO, CHARLES MELTON. 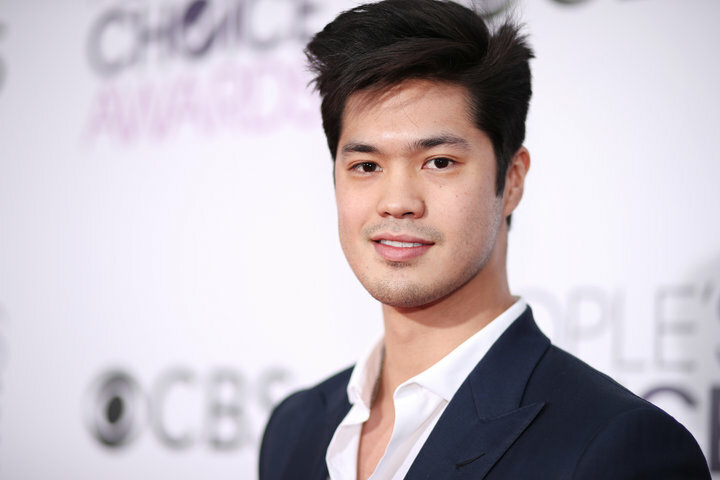 Fans of the CW teen drama ｢Riverdale｣ were understandably shaken when it was announced that Ross Butler – who played jock Reggie Mantle – would be leaving the show due to scheduling conflicts related to his work on Netflix’s ｢13 Reasons Why｣. After all, it was pretty refreshing to have an Asian-American actor portray Reggie, a high school jock who was originally drawn as a white guy. Luckily, the CW listened and took to heart how important it was to keep the cast of ｢Riverdale｣ as diverse and representative as possible. My first day on set with the cast was like opening a Christmas gift you didn't think your parents could afford in a million years. Can we talk about this show sometime? No one in the UK has read an Archie comic or understands the importance of Asian Reggie. Truly, the world is a better place with #AsianReggie in it.